I was recently luckily enough to go on a work-related trip to New York. 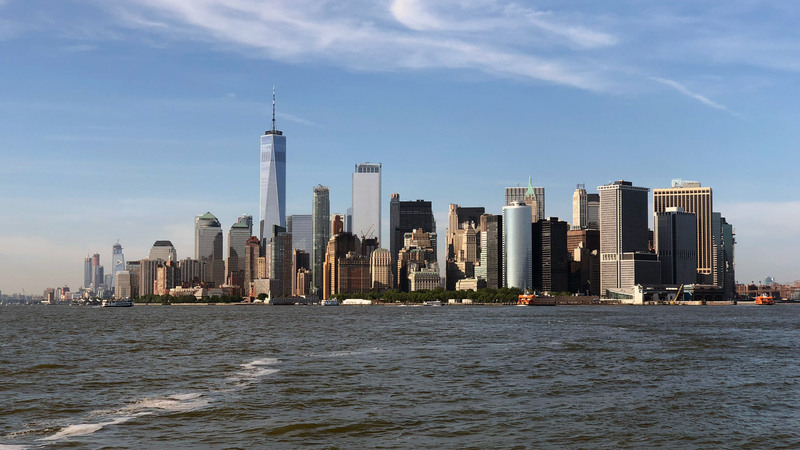 One of the fun activities we did was to go on a boat trip down the Hudson River to see a few of the sights of the city. Between chatting to colleagues and having an IPA or two, I managed to break out my iPhone and shoot a little video. The water was super choppy with strong winds, which made getting stable footage a bit of a nightmare. Ironically I bought an Osmo 2 Mobile at the end of my trip, which I intend to use the next time I a video anything substantial with my iPhone. Here’s the short edit from the trip.